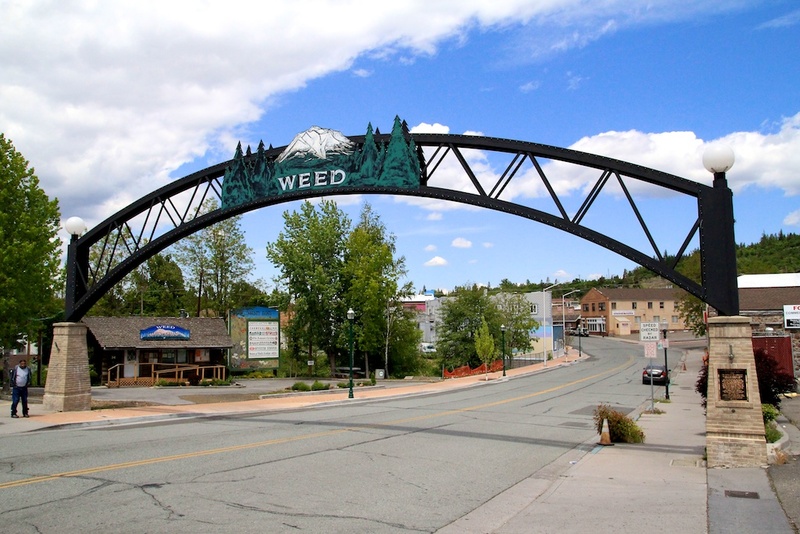 About an hour south of the Oregon border and an hour north of Redding is the small town of 3,000 people known as Weed, CA. If you didn’t realize it, the name also has other connotations that lead to it being a popular place for college students to come for an updated Facebook profile picture. The town is fully aware of this and totally plays the name up. 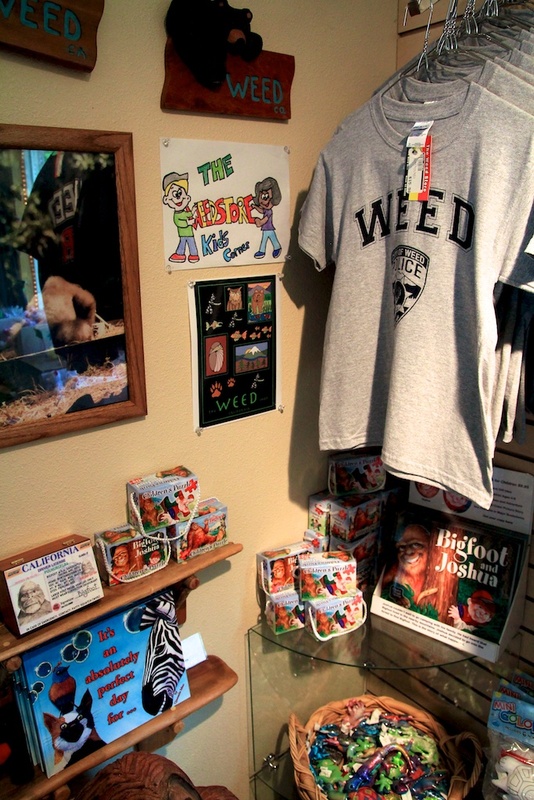 I stopped there on a recent drive and figured I needed to go check out the gift shop, one of the most trafficked places in the town, as you can imagine. 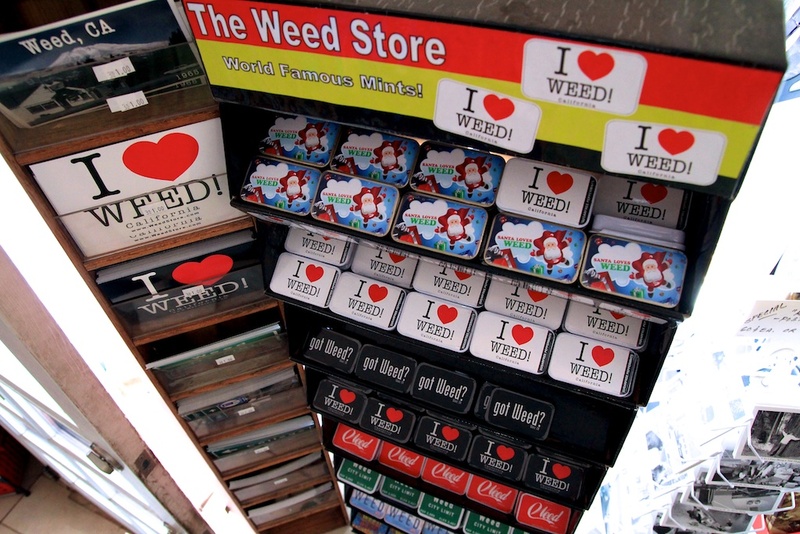 It really was hilarious as literally everything you can buy played on the name Weed. 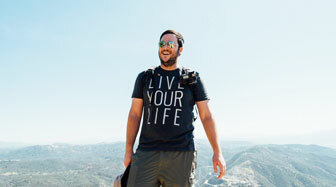 Check out some of the photos below for some of what you can expect. I had to laugh at the ridiculousness of the marketing, I mean someone must have put a lot of time into what they were going to sell here. Take the below picture, Santa Loves Weed mints. Enough to ruin a kids childhood or get a laugh out of twenty-something adults. The store is full of this; it even has a kids corner. Online I had seen a picture that pointed to Weed one way and college the other (as the town of Weed does have a small college). The women behind the counter informed me that this sign was no longer there as people stole it every time they put it back up. So if that is what you are looking for then it is no longer available, it now says weed one way and Bend the other. 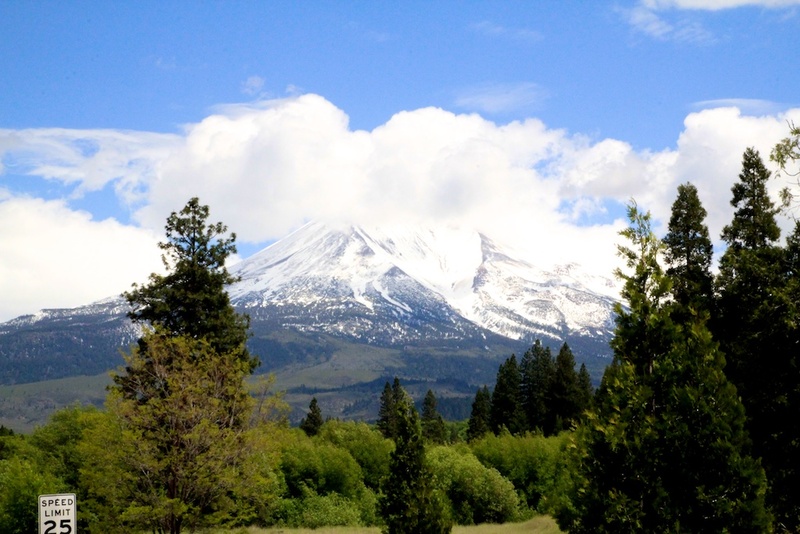 One of the best things about this town was its closeness to the base of Mt Shasta. When we exited the gift shop, we could see Shasta right next to us, and even with some of the clouds covering it, we still got an amazing view. 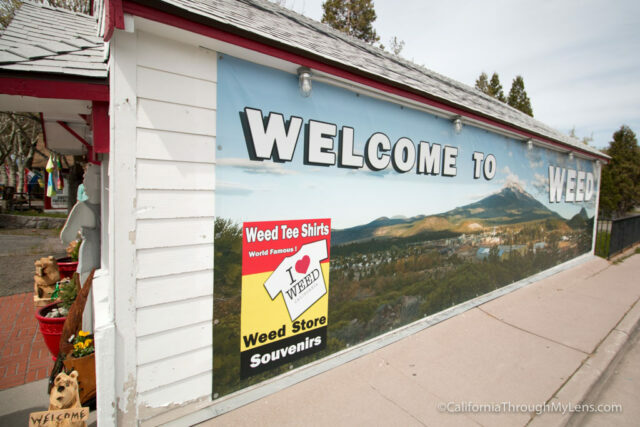 If you think the above pictures are funny then you would love a stop in Weed, CA on your next road trip; however, if not then you can probably pass on this one. 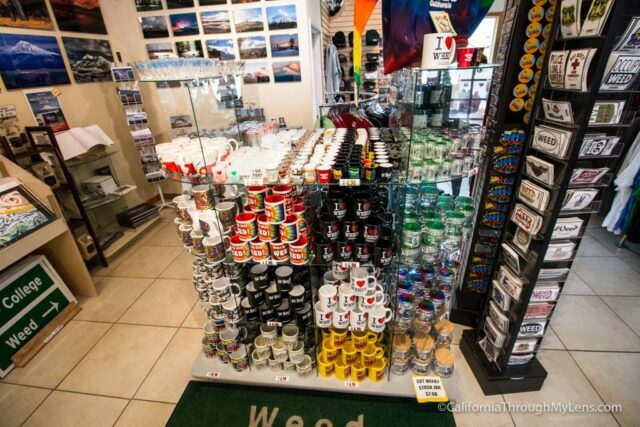 I did get some laughs out of the gift shop though, and I was excited to see such a beautiful view of Shasta, so my time in Weed was well spent. 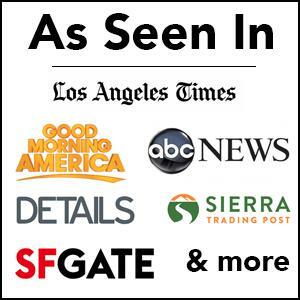 Be sure to leave a comment with your thoughts.